While in a champagne-haze, did you promise yourself you’d start some form of self-improvement this year? As the clock ticked over into the first few minutes of 2018, did you say out loud: “I will be smarter with my money”? If this is ringing a bell, then this guide is directed at you. In the lead-up to the New Year period, there is often a lot of talk around setting goals. A major theme is diet and exercise, but a desire to trim some of the fat from spending also comes up time and time again. 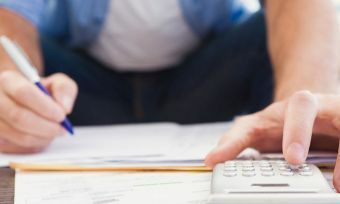 Canstar provides some tips on how to clean up your finances this year. What went in and out of your accounts and investments. The gruesome nitty gritty of exactly where your money went. What changed? If you can identify change in your spending patterns you could capitalise on it. We’re all guilty of spending creep. That’s where our spending grows to fit our income. Over time as well we also change our opinions on what is a necessity versus a luxury. This on its own can create wriggle room in a tight budget. Don’t skip this step. Even if you think you know what you’re spending, it’s a rare person who doesn’t find a real eye opener in this data. Now it’s time to sit down with last year’s written goals. You did have written goals didn’t you? If you didn’t, ask yourself what you hoped to achieve last year and write it down. Look at each goal and analyse whether you achieved it, exceeded it, or underachieved. Whatever the outcome, write down beside each goal the steps you took during the year to make it come true. Consider what you wanted to do, but didn’t; and what you could have done. We’ve all heard of someone who earned little, but retired rich. 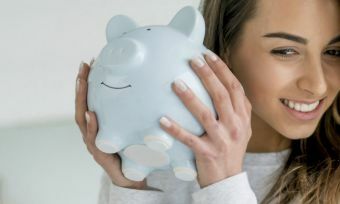 The reality is that mind over matter is way more important than what you earn when it comes to your personal finances. All human beings are held back by bad wiring between their ears. That’s because human beings evolved for fight or flight not complex financial calculations. Thanks to those brain failings we have many inbuilt failings that we can overcome if we can identify them. Have you made financial decisions based on a frame such as “everyone is buying rental property” or “everyone carries a credit card balance”? Do you work from a reference point (anchor) when framing your decisions? For example do you consider an $880,000 property to be a “bargain” because the median in that suburb is $920,000? For a median to exist there must be lower and higher priced houses. Herd behaviour. Do you follow the crowd and has this made you make poor financial decision? These are just a few of the many biases that hold us back, including a “blind spot bias”, which means we can’t even identify that we have biases. To find out more, Google “neuro economics” and dwell on what you read. We can all learn more. Armed with the figures above, we can identify our failings and set about educating ourselves. 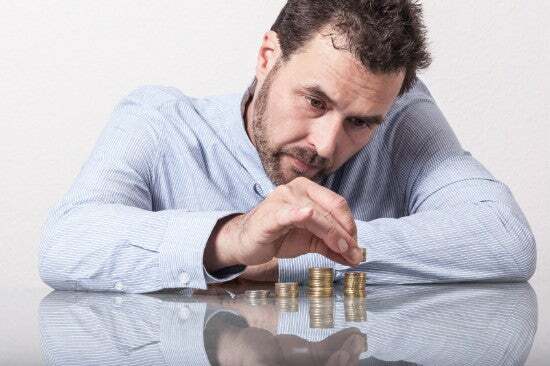 If you don’t have a complete list of your debts and investments then get listing now. 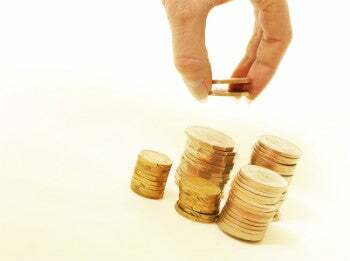 If you have investments, do you know how they’re allocated between assets such as property, shares, KiwiSaver, bonds, etc? Is your money spread across the globe or dependent on the New Zealand economy? If these are questions you’ve not thought about, then it’s time to read a few more of our blogs, and others such as the one at Sorted.org.nz. 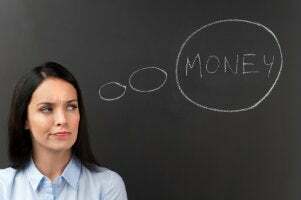 It might even be a good idea to sign up to an online course about the basics of personal finance such as Purdue University’s free online personal finance MOOC. Read about it here. Part of working towards financial goals may start with something as simple as surfing the internet, to check you are using products and services that suit you. For example, if you’re struggling to pay off your monthly credit card bill, have you checked to see whether you can get a lower rate card? If you’ve got a home loan, when was the last time you looked at the market to see whether you could get a better rate? Canstar.co.nz researches and compares many consumer financial products, so you can easily narrow down options. Please don’t beat yourself up. Make sure you celebrate the achievements. They don’t have to be earth shattering achievements. They may be simple things, such as beginning to contribute to KiwiSaver, or accepting that a new bathroom is a want not a need. Find ways to celebrate those achievements, even if it’s just writing them on post-it notes and sticking them to the back of the toilet door. Now it’s time to write this year’s S.M.A.R.T financial goals. That’s Specific, Measurable, Achievable, Realistic and Time bound goals. 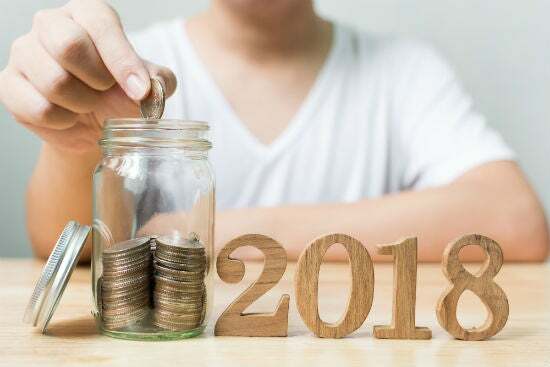 For example, a goal to save more in 2018 becomes Specific, in that you decide to cut spending by a certain number of dollars each week, it’s Measurable because you have a dollar figure to hit each pay period, it’s Achievable, because you know this is money you can save, it’s Realistic, so you’re not aiming to save $100 a week when you had nothing to spare previously and it’s Time bound in that you can analyse your success on December 31, 2018.